Following lead singer Danny’s stint as a judge on the Voice UK, international chart-toppers The Script are back with the release of their latest album #3. On first listen, it is clear that the Dublin trio have written this album with the intention of appealing to a more mainstream audience. The lead single to #3 entitled Hall of Fame sees Danny and co. team up with hiphop artist will.i.am. Unmistakably present on Hall of Fame is a heavy urban influence not heard before on the band’s first two albums. Yet, this switch in sound seems to have payed off as Hall of Fame has secured the band’s first ever UK number one. Continuing with this urban trend, #3 also bears an unattractive rap element present on tracks like Broken Arrow which may not appeal to fans who are used to hearing the soft, melodic pop-rock tunes that propelled The Script to international stardom. However, signs of the ‘old Script’ do emerge through tracks Six Degrees of Separation and If You Could See Me Now. Six Degrees of Separation was written about Danny’s breakup from his long-term girlfriend Irma while If You Could See Me Now tells the heartbreaking story of losing parents. Both tracks are written with a raw and emotional honesty that can only be described as admirable. 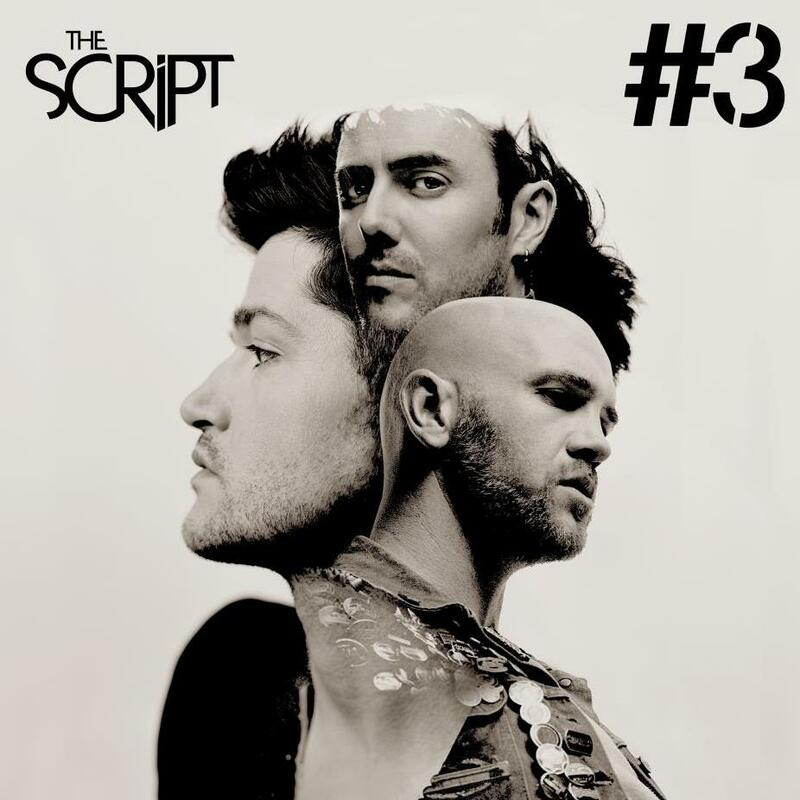 Whether its poignant pop or urban hiphop, fans of The Script are sure to find something on #3 to satisfy their tastes. Recommended tracks for download are If You Could See Me Now, Kaleidoscope and Millionaires. in specialized areas such as resort management or assist government departments with all the redevelopment of business sites or reclamation of land. always fueling a growth in home based prices.